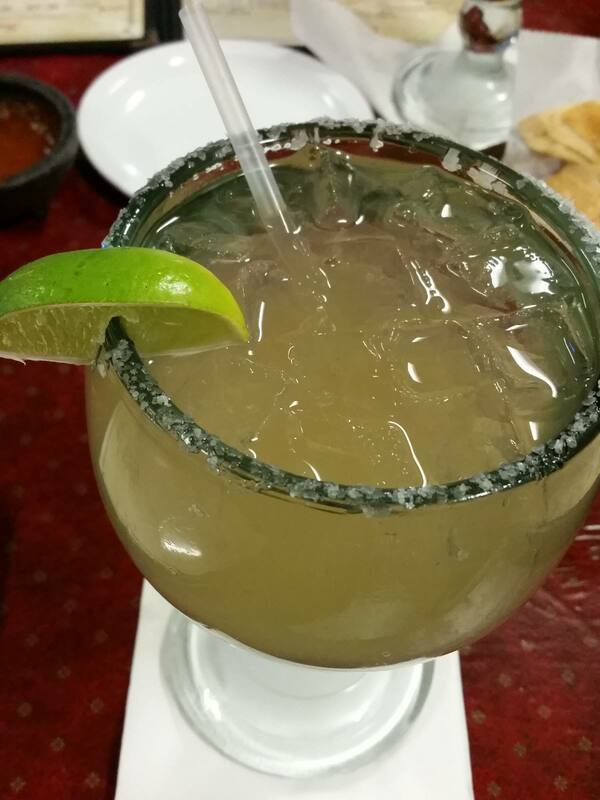 Ingredients Listed on Menu: Don Julio Reposado, Gran Gala, Agave Nectar and fresh lime juice. 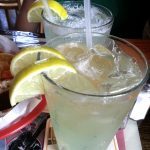 Review: A magnificent sunny day out on the patio made for an enjoyable margarita tasting at La Margarita. 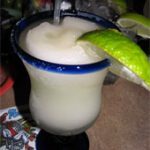 The contents of the El Don were masterfully mixed in a generously proportioned margarita glass garnished with a lime wedge and salt. 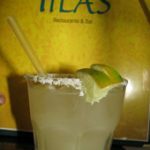 All of the key components of a great margarita were present but one flavor did not dominate our taste buds during any sip. 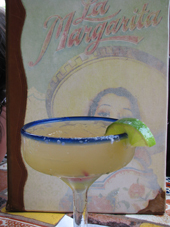 The combination of perfect weather and mouth-watering margarita makes La Margarita one of our San Antonio favorites.